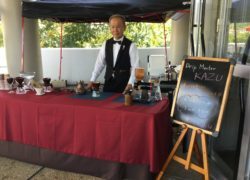 Specialty coffee, which has become quite popular in Okinawa, is now being followed by the third wave of coffee, a movement personified by barista Kazu, whose hand-dripped cup of coffee is currently only served at events. His impressive coffee, however, has captured the attention of many aficionados. 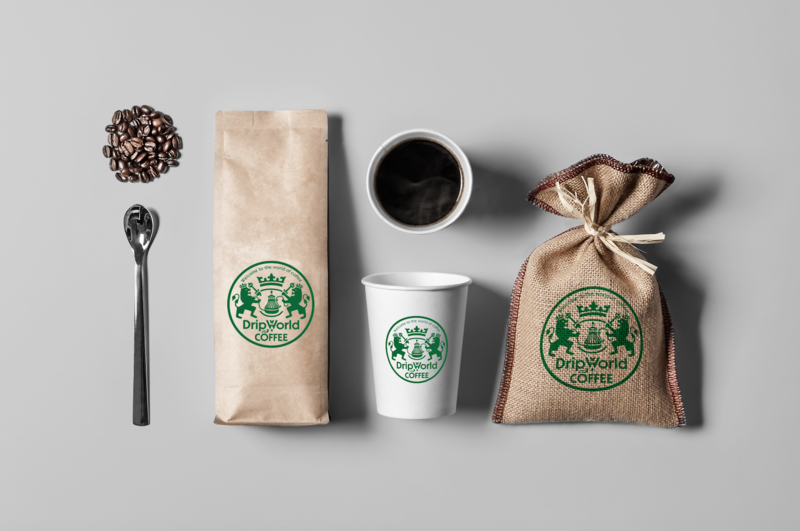 He brews coffee with the greatest attention to detail, bringing out the flavor of the beans to the fullest. 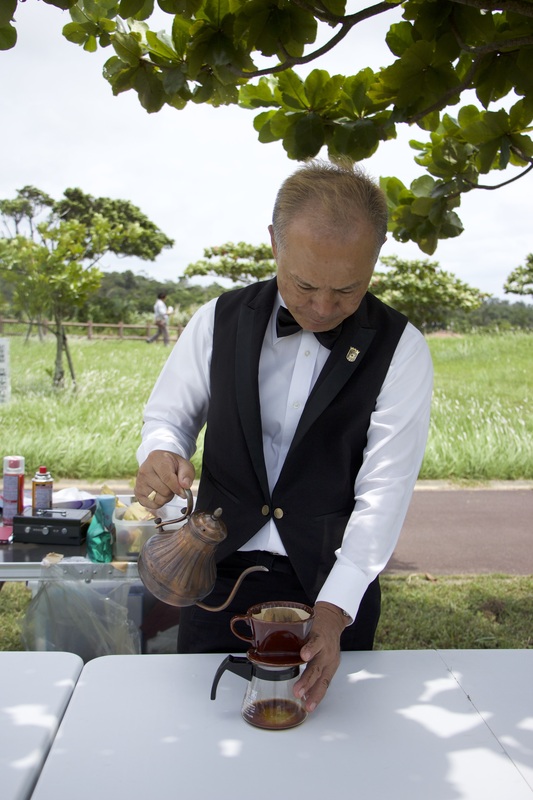 Hot coffee is available for ¥500 and iced coffee for ¥700 at the events he attends. 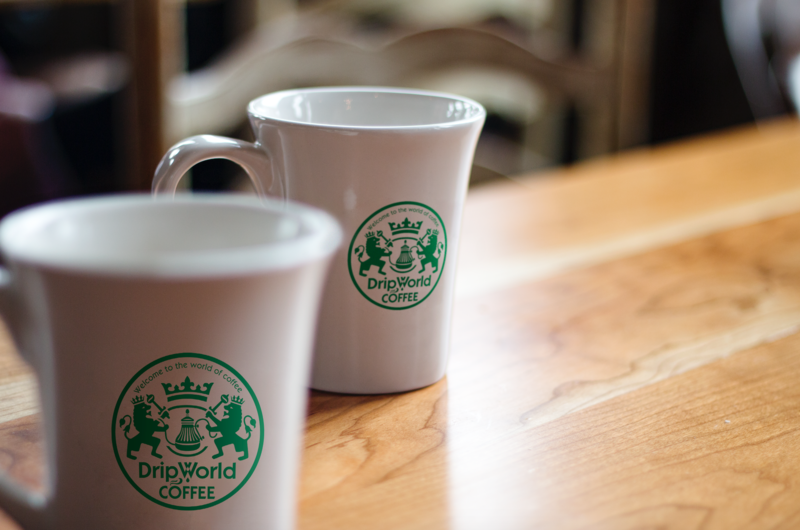 Coffee beans personally selected by Kazu are also on offer (200g from ¥1,680 to ¥2,500). Catering for events and parties is available.